Flashback to May (2017) and, Venezuelan, Danny Ocean was described as the “hottest unsigned Latin artist” by Spotify. June 2017 – with only three songs to his name, most notably “Me Rehúso”, the accolades have been flying in and Ocean scooped a joint partnership between Atlantic and Warner Music Latin. 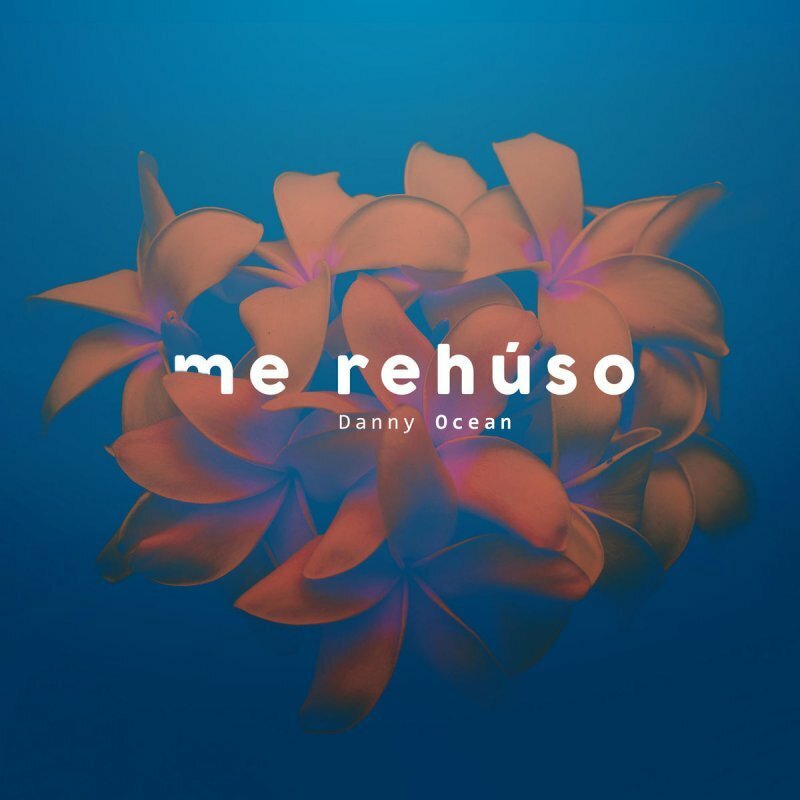 Danny’s “Me Rehúso” was unquestionably the catalyst for this major move, a track he originally shared back in September 2016 but was re-released this year because of its delayed success throughout Latin America and U.S. 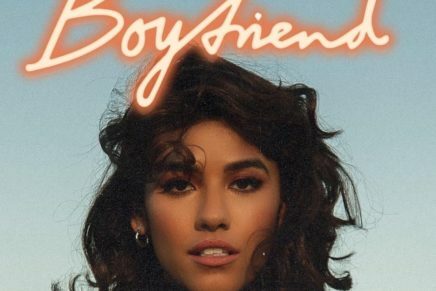 The song made Danny the first independent artist to sit on the Latin Music Charts on Spotify. “Me Rehùso” confronts feelings which are propelled after losing love. “Me Rehúso” literally translates to “I Refuse”. Unsurprisingly the lyrics of the song bring extra meaning to the title, with Danny Ocean sharing his refusal to accept that the relationship is over. 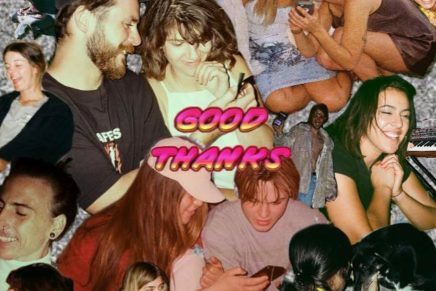 It’s without question one of the catchiest summer songs of summer seventeen. Listen below.